In our line of business, content is key. Consumers are turning to a brand’s social channels long before checking out their website to learn about their biz, so being able to grab their attention with eye-catching visuals is more important than ever. Gone are the days when low res pics could get the job done on Instagram. With users being flooded with images of stunning travel destinations and perfectly curated flat lays, consumers are becoming accustomed to seeing beautiful visuals on the daily. What does this mean for brands? They’re having to add words like “contrast” and “saturation” to their vocabulary. Photo editing use to be a tedious skill left to professionals, but thanks to Apple and Instagram, anyone is capable of nailing the perfect IG photo. 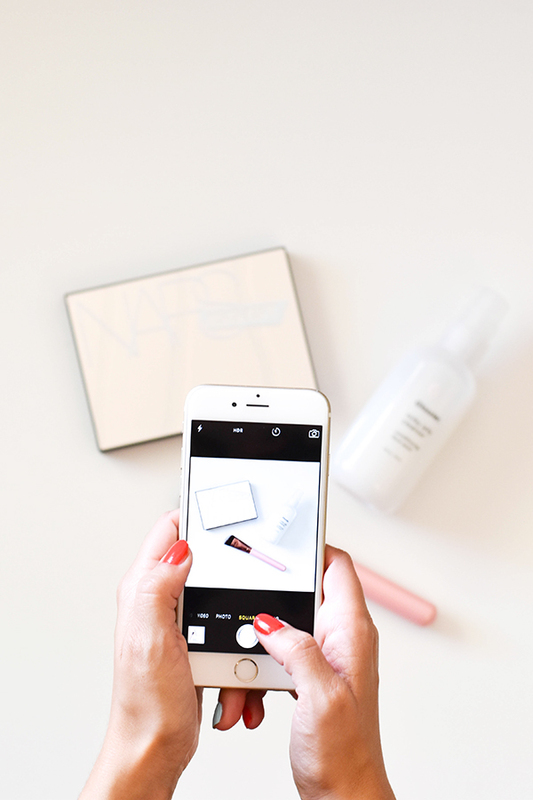 Here are some of our favorite apps to help up your Insta game. A product of the creative forces of nature behind A Beautiful Mess, there is a reason why A Color Story was named ‘Best New App’ by Apple and has a 4.9 out of 5-star rating! This app not only allows you to edit your photos, but you can alter videos as well. Plus, a substantial portion of the application is free. Grid lines, lighting curves, crafted filters and preview settings, this photo editing app has it all. This app features photo and video editing qualities, but also acts as a standalone platform to share your work and engage with other creatives. A popular app for IG users, Gen Y, and both professional and amateur photographers, VSCO is touted as being the app for creators, by creators. VSCO lovers gravitate towards the app because of the extensive filters it offers, allowing you to create a curated and cohesive Instagram feed. If you’re going to spring for paid application, this is a fantastic option. It features advanced tools like, curves, hue selection, saturation, clarification and plenty of editing nuances to perfect your photos. What apps do you rely on to edit photos prior to posting?